Would you like to learn to swim in Lekki phase 1 ? Are you looking for a very clean swimming pool for adult classes and children lessons? Are you looking for a swimming coach or instructor in Lekki, Lagos? Are you looking for a pool where you can learn to swim in the evenings after work in Lekki or on the island? 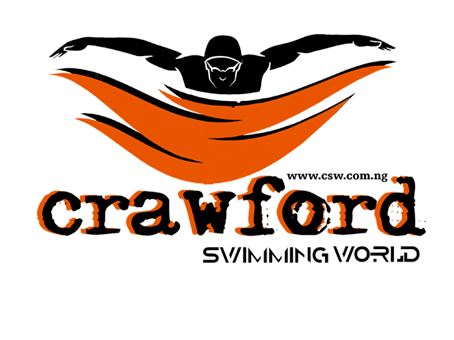 Welcome to Crawford Swimming World, LEKKi. We teach adult and children classes in Yaba and Lekki phase 1.